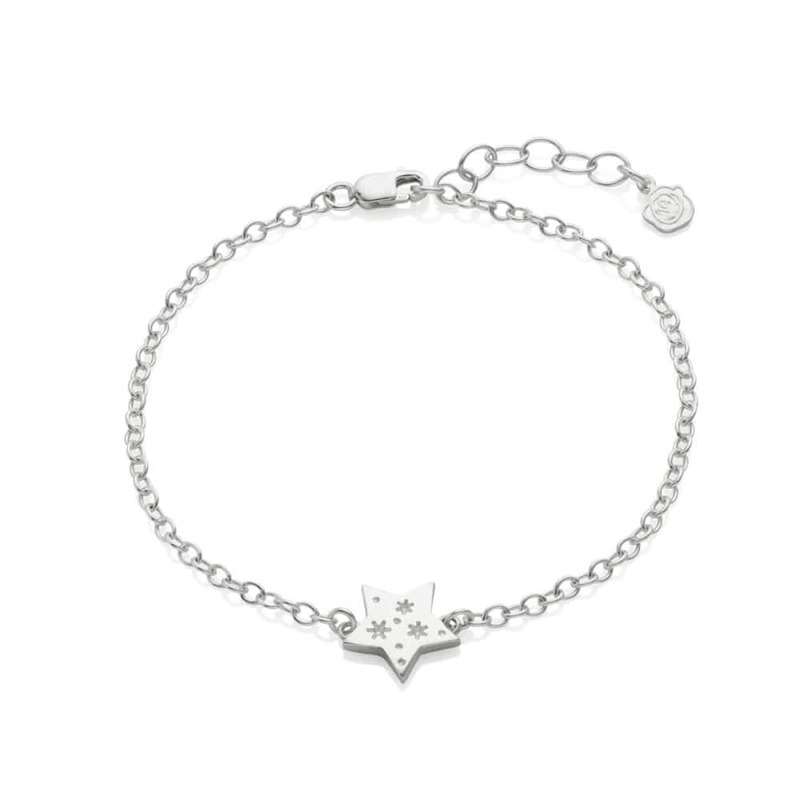 From our exclusive ‘You are My Sun, My Moon and All of My Stars Collection, the All My Stars Sterling Silver Bracelet takes its inspiration from the phrase, ‘I love you more than all the stars in the sky’. 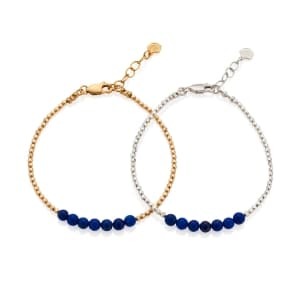 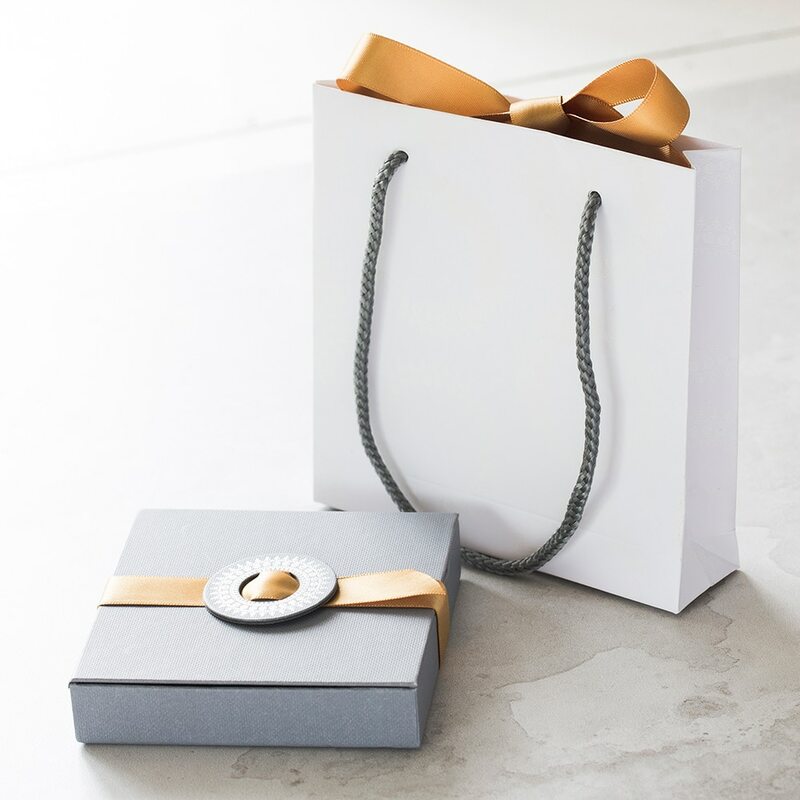 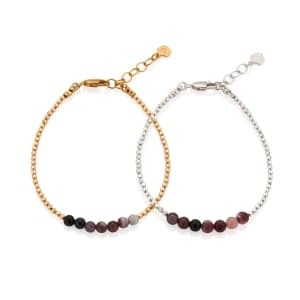 A romantic and meaningful piece of jewellery for the lady you love, it remains a popular choice for Sweet 16 Birthdays, Valentine’s Day, Mother’s Day, and Wedding Anniversaries. 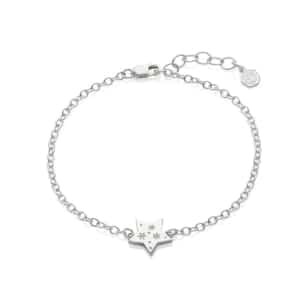 Beautifully handcrafted in the finest sterling silver, this enchanting bracelet features a stunning star shaped charm, which has been hand engraved with further star detailing for added stellar appeal. 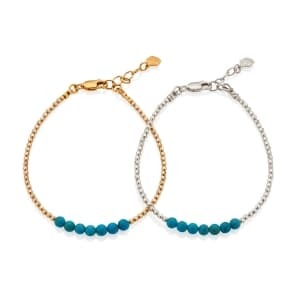 Presented on a classic link chain, it comes in two sizes, and is styled to make a versatile addition to any modern jewellery collection.